People have long got used to the idea of smoking a cigarette, and there has been a certain social acceptance of the habit too. But the adverse effects or the side effects that a smoking habit produces that can take a heavy toll on the health of a person makes smoking any forms of tobacco a guarded affair. 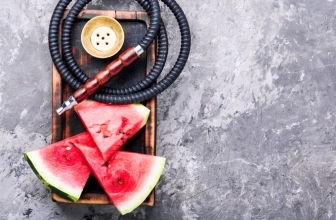 Thus efforts like the electronic hookah are aimed at producing a socially acceptable form of having a nicotine fix that is healthier as well as more acceptable socially. 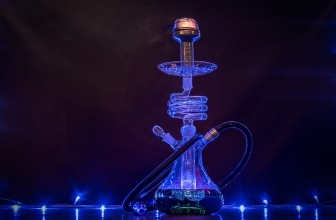 How does the electronic hookah differ? Fire: It is necessary to burn a fire when tobacco is smoked to produce smoke or fumes that have nicotine in them. The electronic cigarette does away with the fire. 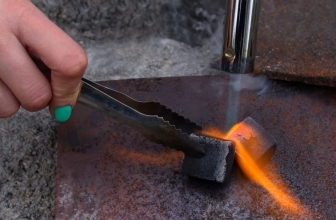 The nicotine is made a vapor by a heat source that is not dependant on fire to produce heat. This can be at times using a heater circuit or a form of light that does not produce secondary fumes. 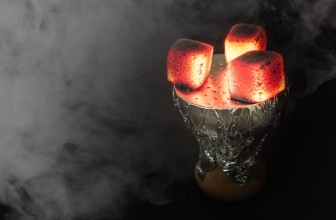 Thus it is the fire that burns the tobacco and which vaporizes the nicotine that is done away with but still having the nicotine fumes flowing. Health: Most burnt form of nicotine delivery does produce a health hazard. It is customary for tobacco products that they carry pictorial messages that should prevent further use of the product. The extent of health issues that are caused by the use of smoke is so high that such extreme steps are mandated in society. Cost: By referring to cost, there are two aspects to it. The cost incurred in buying tobacco products. This can be very high in countries that take active measures to keep people off the addictive habit. 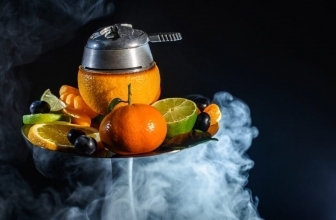 Is Electronic Hookah a healthy alternative? Most forward-looking countries take strong actions that keep people off the stuff by keeping the cost of tobacco products like cigarettes high. This is meant to disincentives the people from taking up the habit. 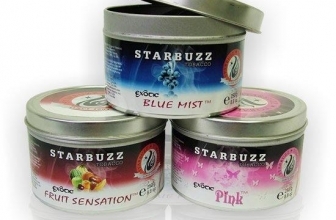 There would be very little by way of a cost advantage of an electronic hookah. It is just that the method of delivery is different. The second or more gore aspect of the cost is the expense that the health system needs to bear in treating sick people that have been rendered sick to use of tobacco. This cost is spread over different participants of society and not just a single element. Considering the cost of treating sick people this price is rather high for society to bear and to think that this is a very easily preventable condition is the worst part of it. Most people think of the electronic forms of delivering nicotine a much safer option for the minimal secondary cost to society that it causes. There is hardly any side smoke that is so familiar with the older forms of cigarettes. Acceptance: Over the years people have gone on to be repulsed by the sight of a person striking up a cigarette. 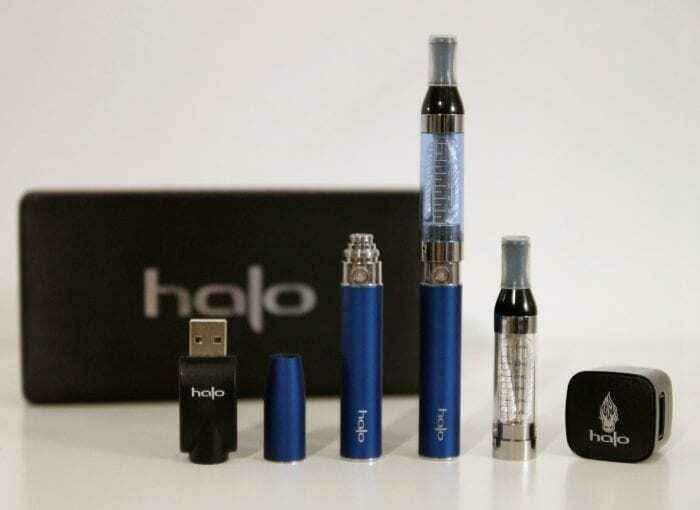 But this image has undergone a wider acceptance with the use of e-cigarettes or hookahs. Thus it could well point to the future of the use of tobacco more than anything else.